Baby Marcus (my cousin’s little boy) is a 1 year old now! Blue eyes for days. I’m in love. This week: Editing last weekends amazing Skaneateles, NY wedding and prepping for the next one this coming weekend. 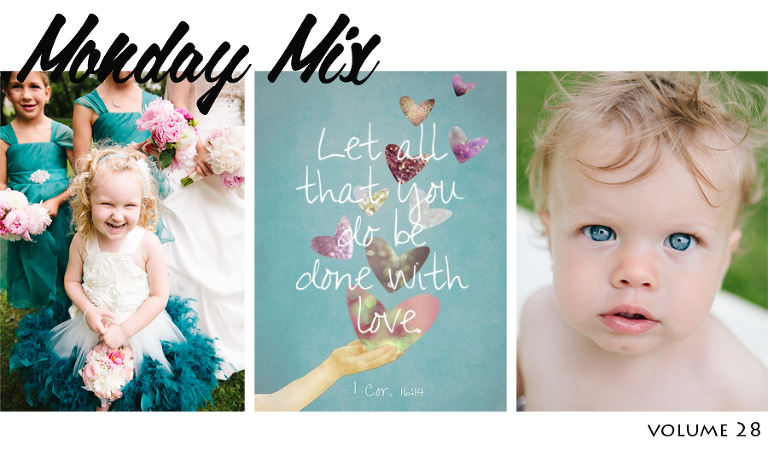 It’s all weddings, every weekend in August with a few newborns and family sessions, too. Life/business is good and I am thankful. « Lancaster, PA Wedding Photography – Makayla + Corey Married!